Whether you invite guests to a dinner party or go to a restaurant, appetizers are very important. I consider them as first impression and usually dictate how the rest of the meal will go. By experience, if you start off with a great appetizer, its taste will always be remembered, even if the main course is mediocre. On the other hand, a disappointing appetizer leads to high expectations and importance on the main course. If the main course is a let down, the meal becomes a total disappointment overall. Be sure to serve your guests with tasty appetizers. A month ago, I made some new friends at rock climbing and invited them at my usual Sunday cooking session after a long and tiring day of climbing. Since this is their first invitation, I'm making sure that the food is the best thing that they ever tasted (and hoping that they lend their place for the following cooking sessions). I went for an appetizer that everyone is familiar with: meatballs. They are not complicated to make once you know how. Tender and flavor-packed, everyone can't resist of eating more than one. Simply add some spices and eggs to your ground meat. Grill, pan fry or broil the meatballs and finally, serve it with a dipping sauce. 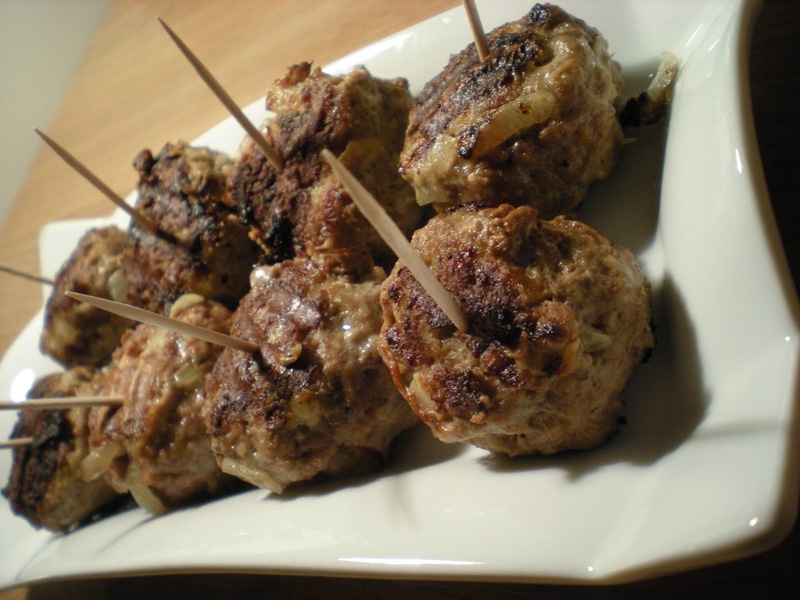 Here the meatballs are packed with Middle East flavors, inspired on spices and herbs used for lamb kofta. 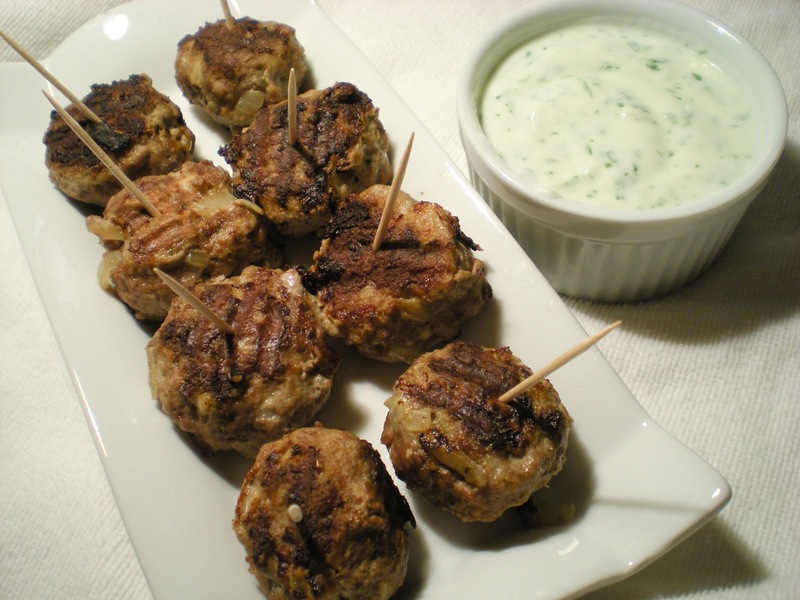 These meatballs are dipped in a refreshing raita dip sauce, a yoghurt based condiment commonly used in India and Middle East, similar to the Greek tzatziki sauce. 1. In a skillet, heat oil over medium heat. Cook onions until transparent, about 5 mins. 2. Transfer onion to a large bowl. Add in lamb, eggs, parsley, bread crumbs, cumin, minced garlic, salt and pepper. Combine all ingredients. 3. Preheat grill pan (or skillet) over medium heat with a drizzle of oil. 4. Form mixture into walnut-sized balls. Place meatballs onto the grill pan. 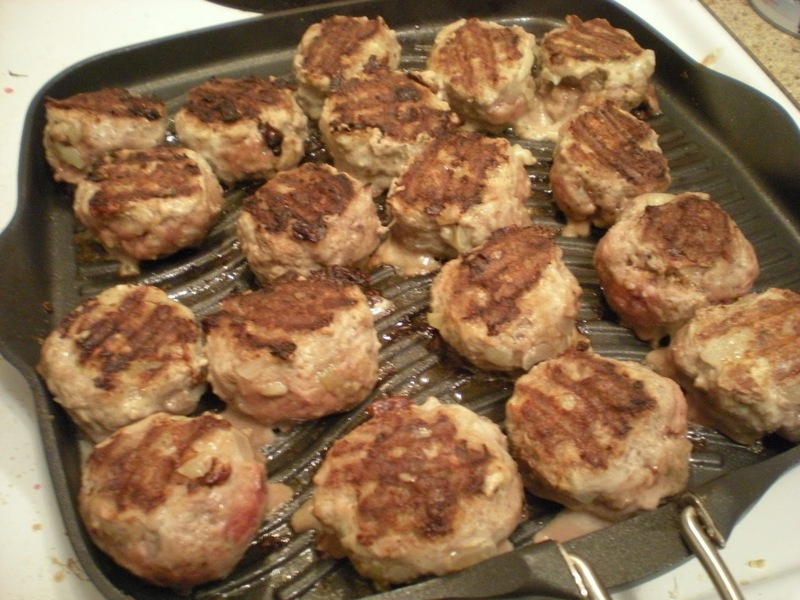 Grill meatballs, turning once, until brown and crispy, about 4-5 minutes each side. 5. In a small bowl, combine yogurt, cilantro, minced garlic and 1/4 tsp salt. 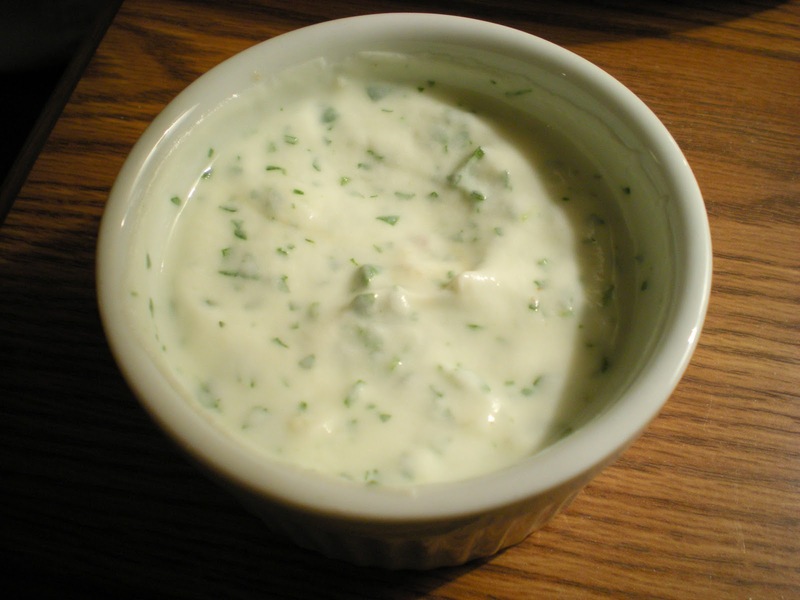 Use raita as a dipping sauce. Omg, those meatballs tempts me a lot,yummy creamy raita. lamb meat balls and cilantro raita looks delicious. i love raita it is good side dish. do you think chicken meat would be a good substitute using the same marinates? you conduct cooking classes..wow, that's cool! The cilantro raita is a brilliant idea for these meatballs. I bet it would go well with other meats as well. This is a great recipe, thanks for sharing. The meatball looks very appetizing with the yoghurt dip. This would definitely be a hit with the kids. Thank you for stopping by my blog and for following. You have a lovely blog and the cooking group is a really brilliant idea! I'm following you back. Will be back visiting and look forward to your cooking groups delicious yummies! Have a lovely week. I couldn't agree more: appetizers are essential for impressiong your guests. It shows you went the extra mile for them. Love the flavours in this meatball-dip combo! I love Middle Eastern flavors. These sound wonderful. And thank you for your kind words on my blog. You're right, I shouldn't feel obligated to get a lot of posts out. Quality vs. quantity, right? :) Hope you had a great weekend. So true how appetizers can set the tone. And these look fantastic, especially the raita. You'll have new fans lining up every week for sure. Nice change from mint in the riata. Your meatballs look delicious and moist. I don't eat lamb but I am sure this recipe will go well with beef too. Your meatballs looks yummy! Meatballs are always a winner in my book! These are spiced up nice and the raita sounds like the perfect sauce for them. I bet your friends loved them! Love this! I never thought about it but you're right. I always remember the appetizer from any party. Like the cilantro in the sauce! J'ai essayé et c'est délicieux!!! Personnellement, je rajouterai la prochaine 2 gousses d'ail de plus à la sauce et aux boulettes. i've actually been thinking about making lebanese food this weekend. will look into your hummus recipe as well as this.